Add the topping of your choice & enjoy! 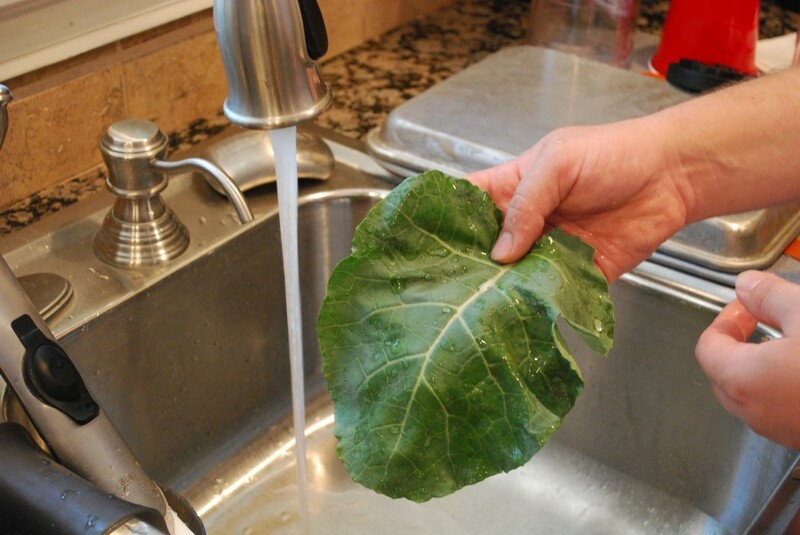 Be sure to thoroughly clean collards before cooking. 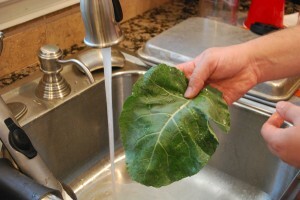 I rinse each leaf individually. 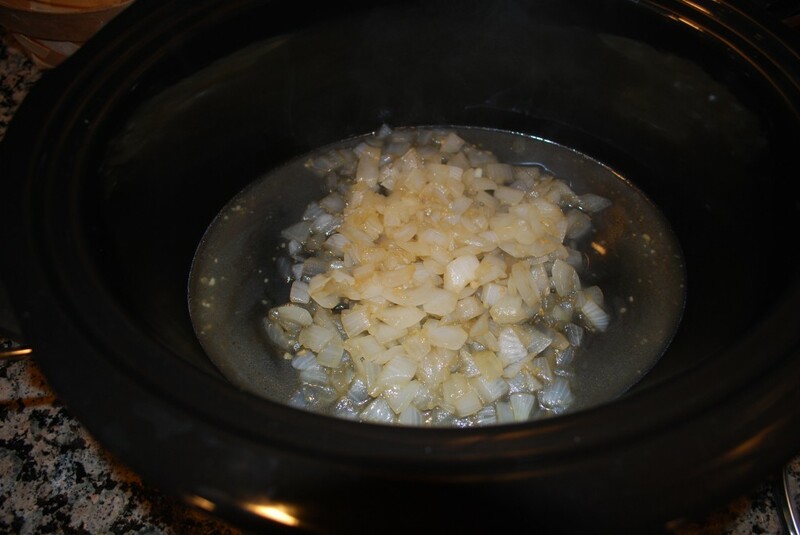 My favorite topping is homemade pepper sauce, however I also like topping them with a hot sauce like Crystal. 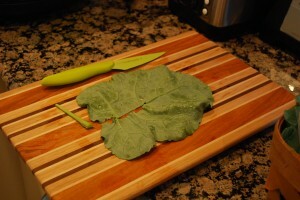 I’ve also used seasoning salt before. If you are in need of a new crock pot, I’ve had this one for over 4 years now and love it! 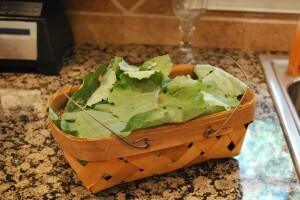 I'll start out by saying that this recipe by no means made the best collard greens that I've ever eaten. That is because my favorite recipes involve fatback, bacon grease, or ham hocks. With that being said this recipe made some very flavorful collards that were healthier than the traditional recipes I have used. 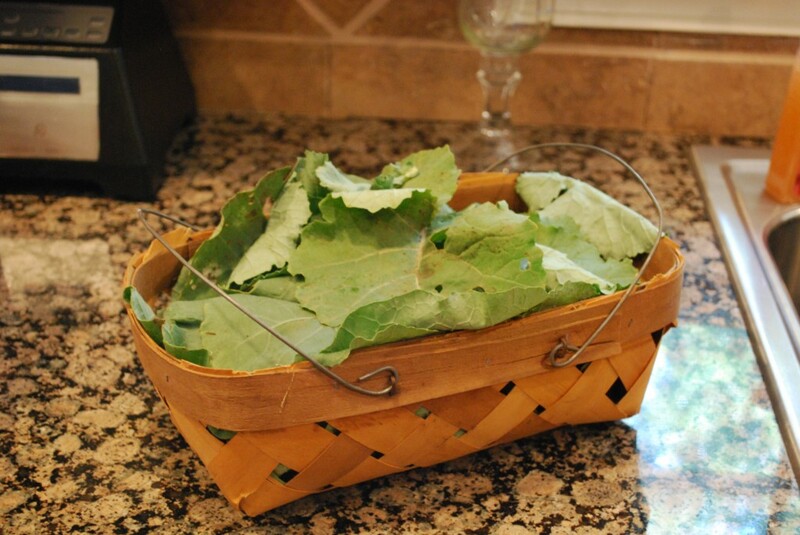 On top of the great flavor of these drunk collards, the recipe is super easy to make! 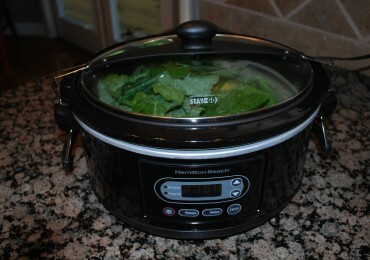 After about 15-20 minutes of prep work you set the crock pot and simply wait.